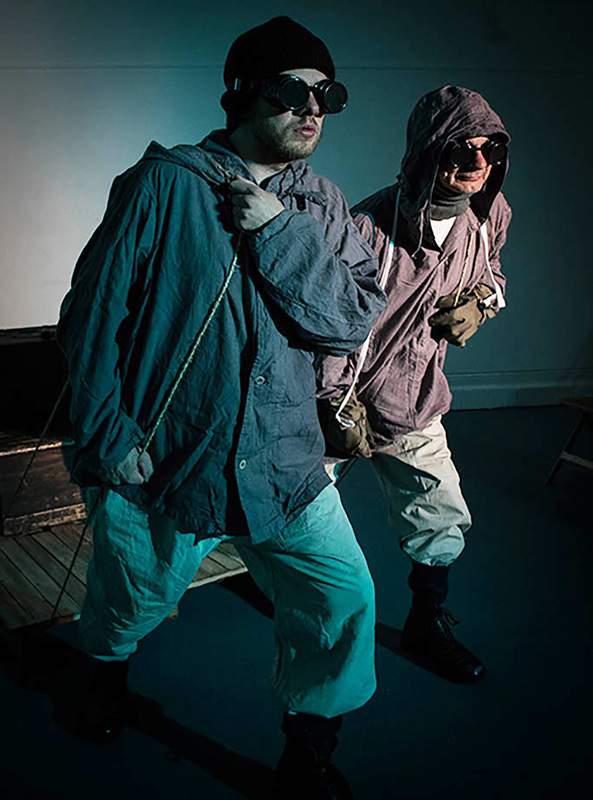 Originally created to commemorate the centenary of Captain Scott’s ill fated mission to the South Pole, this play charts the life of Edward Wilson, explorer and naturalist on Scott’s journeys to the Antarctic. 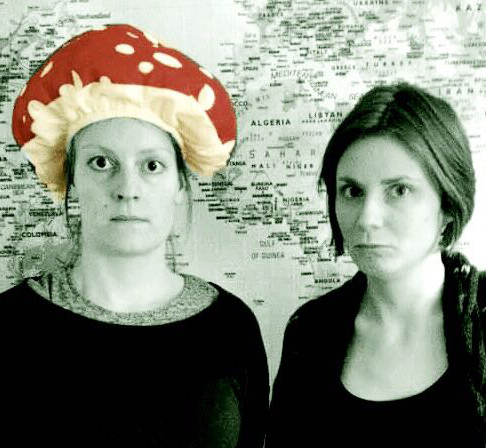 A two-person improvised comedy show created and performed by Kate Knight and Suzie Evans. Inspired by a single word from the audience, they create an entire world featuring a range of hilarious characters and compelling stories.